Tena Walters qualified from the Medical College of St Bartholomew's Hospital in 1983. She was appointed Lecturer in Anatomy, and subsequently lecturer in Surgery on the Professorial Surgical Unit at Barts where she completed an MS thesis studying smooth muscle cell proliferation. She has worked in Breast Test Wales and in the Royal National Hospital of Wales, the Heath Cardiff. 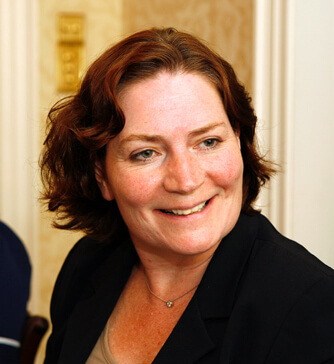 In 1996 she was appointed as a Consultant in Breast and Colorectal Surgery at Queen Mary’s Hospital Sidcup and became Lead Clinician of the Breast Unit in 1998 and Lead Clinician in Oncology in 2002. In the same year she was nominated for the Hospital Doctor of the year award and gained proxime accessit in the oncology category.